I have a daughter whose almost a teen (actually acts a bit like one already) and her interests are changing. I saw her Christmas wishlist yesterday and it included more of the fashion items i.e. Sneaker shoes, a dress and bag. I also know that she really wants to have a mobile gadget of her own. Sporty teens love the Razor RipStik Ripster . They can hang out with their friends and show their skills at a skate park. 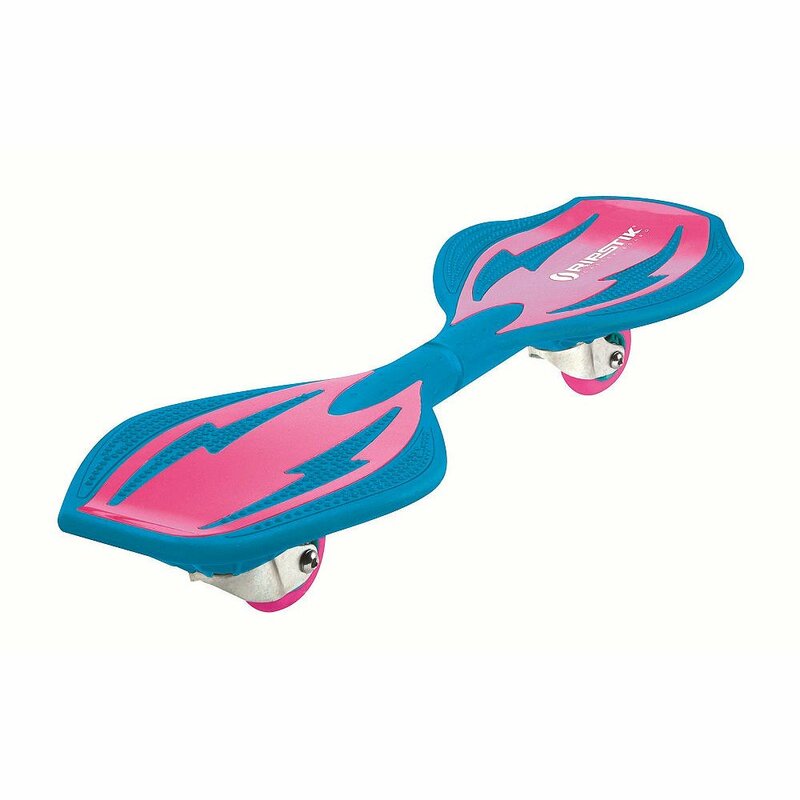 This product is durable and easy to maneuver as is expected from the RipStik line of products. How to Ride a Ripstik? It's easy to ride this Ripster (see the video above) since the way that the casters move is powered by momentum. It's not the same as your regular skateboard. The board of this ripster has a design that gives riders better control over the way the board turns. My daughter learned to play the keyboard when she was 7. Now, she is starting to learn to play the guitar. Many teens like her love to play musical instruments and perhaps would like to join a band someday. You can encourage her to develop that talent or desire by giving the gift of music and letting her play her heart out. 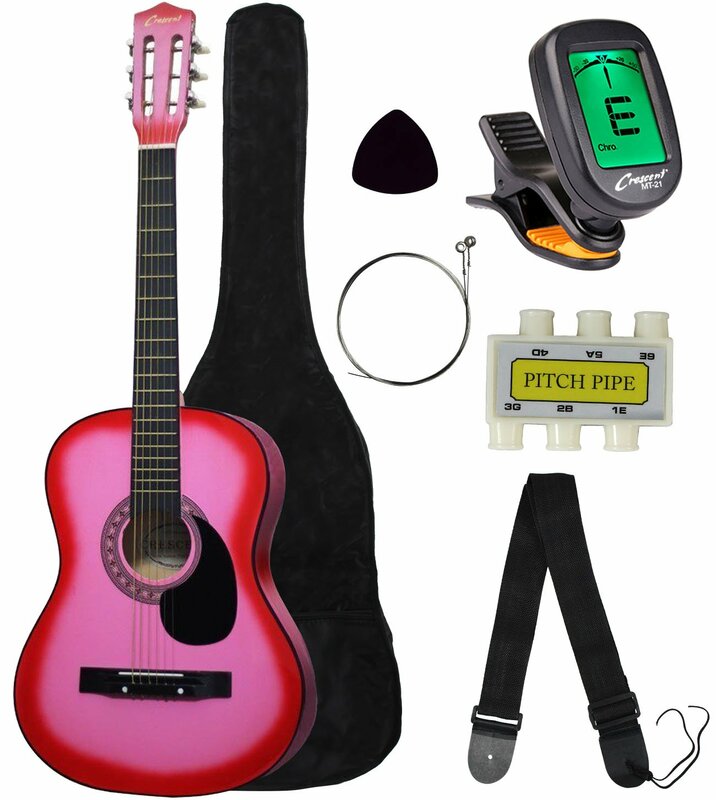 If your teen girl still does not have her own guitar, why not buy her this pink acoustic guitar starter package. It's a real guitar that she can play with. It's a good buy for the price of $44.95 and you give your girl the opportunity to learn the art of playing guitar. If you see her interest in playing and significantly advance with her guitar skills, then you can consider buying her a more expensive guitar from your local guitar retailer. 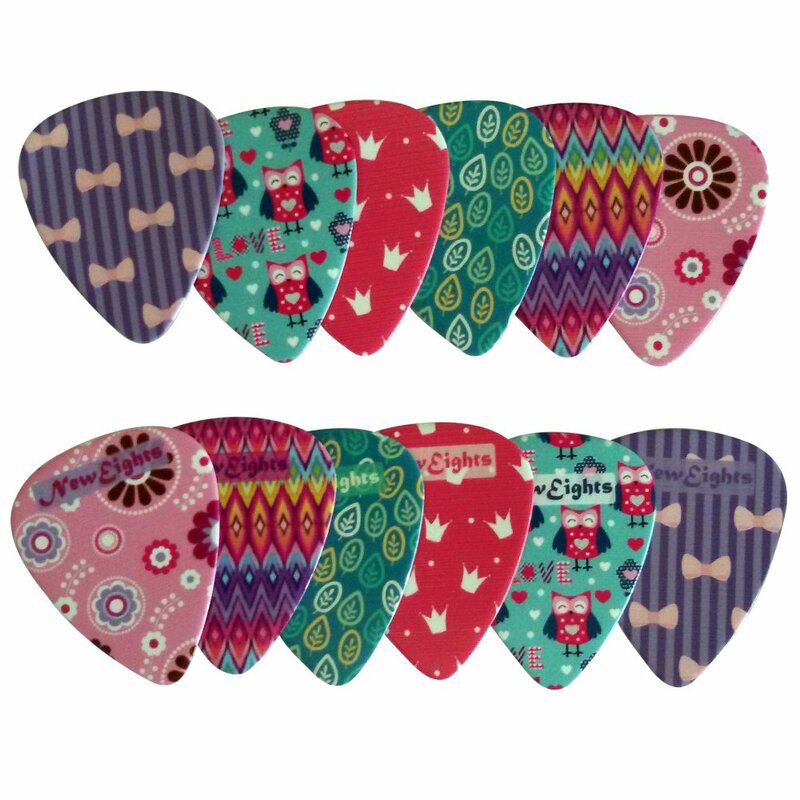 If she already has her own guitar, you might like to gift her with these cute girly guitar picks instead. If there's one thing I've noticed my teens do lately when it comes to listening to their favorite music, it is putting on a set of headphones and retreating to their own world of music. So, one of the best teen toys you could probably give is a decent headphone set. 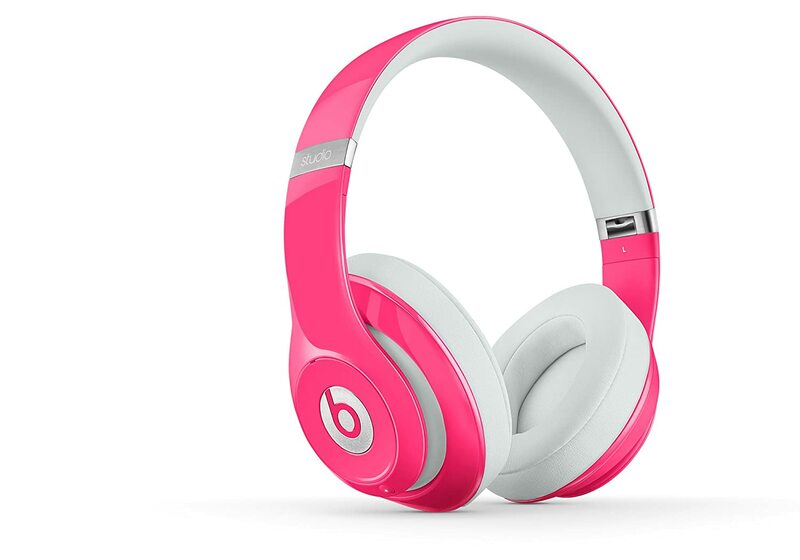 The Beats Studio Over-Ear Headphones are one of the best headphones in terms of quality. Your teens will have a comfortable way of experiencing music with precision using these headphones. The Adaptive Noise Canceling feature virtually blocks outside noises, so they can enjoy songs or any video game play without interruptions. The headphones are long lasting with its 20 charge. The Beats Studio Over-Ear Headphones come in a box together with the charger, an adapter, the cable, a RemoteTalk cable, and a carry case. Any teenager will be happy to have a PlayStation 4 Console. This set includes a lot of accessories -- the controller, the HDMI cable, the USB charging cable and the headset. This is one of the dream gadgets of my teens and I'm still thinking if it's time to get them one as a replacement for their Wii console. With the PS4 console, it is possible to update, the minute a title is available, you can access it. With SHAREfactory, you can highlight your best game plays and even add extras like music. You can also announce your moves in real time. The system also has the ability to use PlayStation Vita, which lets users play a variety of games with Internet access. If you like the Xbox instead of Playstation, you can pick up Xbox One. With this console, you can play on or offline. The system will alert you to multiplayer notices - even if you're watching TV. You can easily change from television to a movie or to a game. The system also uses Smart Match. This is a reputation system that will connect you to a good player match while screening out the bad ones. It evaluates players according to reputation. This set comes with the console and one controller. But it also has a headset and HDMI cable. Looking for some video games to go with PlayStation 4 or Xbox? Here are some games that I think your girls will like. Just Dance 2016 - Enjoy dancing to the tune of the hottest hits by famous stars like Selena Gomez, One Direction and Bruno Mars. Even if you don't have a camera, just download the free controller app and use your smartphone to enjoy this dance game. Whether your teen is having a dance party with her friends or just a little exercise workout, it's sure gonna be fun. 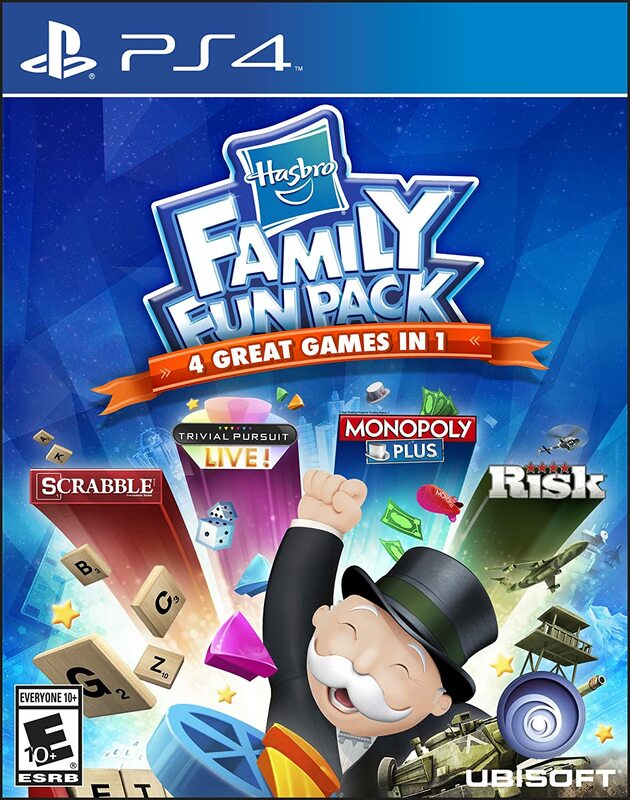 Hasbro Family Fun Pack - This is combination of 4 games in one video game package will surely be a hit with your family and your teen girl's friends. It includes games like Monopoly (in 3D), Scrabble, Trivia Pursuit and Risk. Family or friends game night will be surely fun and entertaining. I hope you found something from this toys list that would be of interest to your teen girls. Let me know in the comments if you have other suggestions.